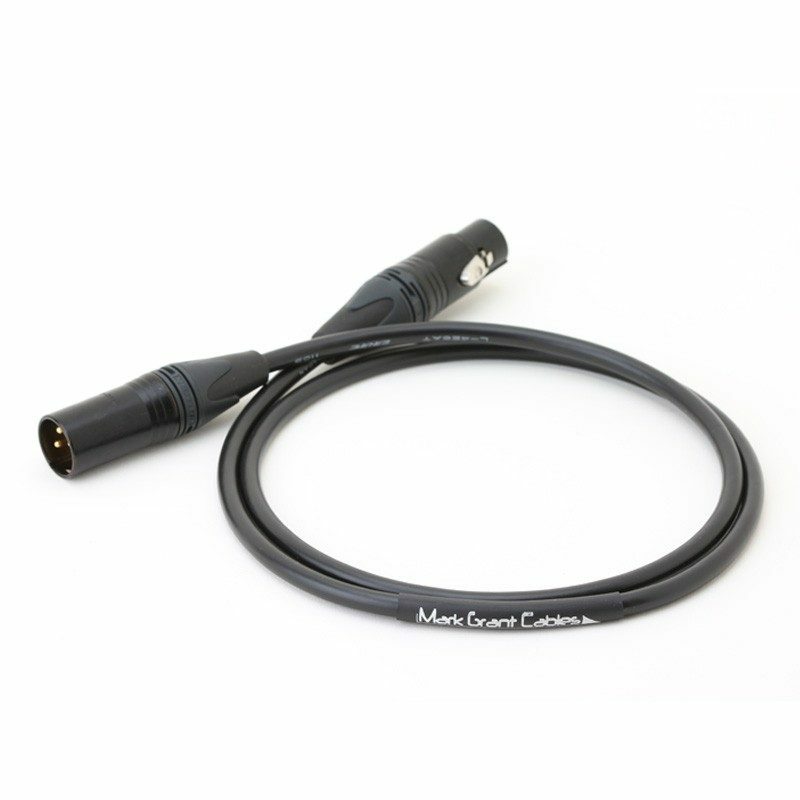 Canare L4E6S star quad balanced cable – XLR female to XLR male – Single cable. 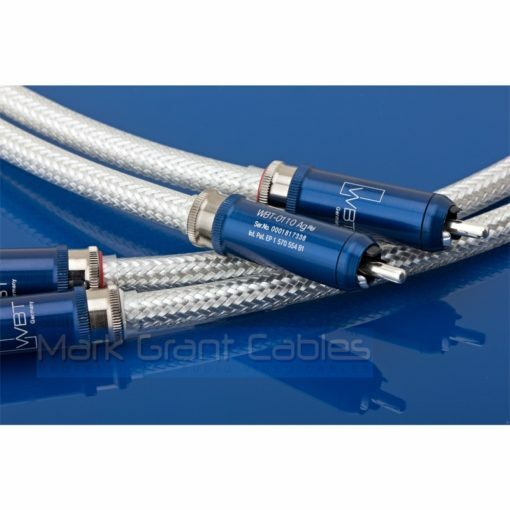 Canare L4E6S star quad balanced cables – XLR female to XLR male -Single cable. 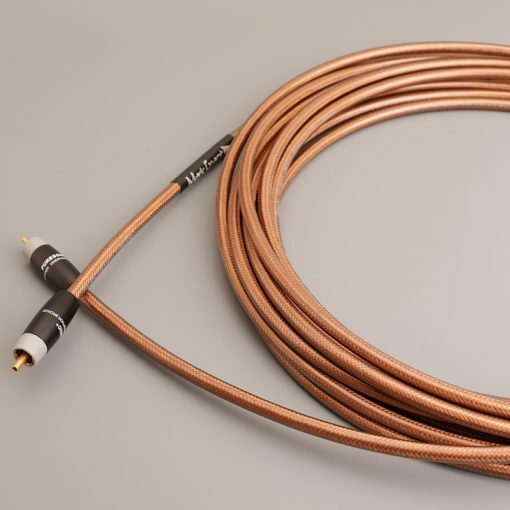 High quality XLR balanced cables made with Neutrik connectors with gold plated contacts and Canare L-4E6S cable. The connectors are Neutrik NC3FXX-B female connectors and Neutrik MC3MXX-B male connectors. I make these cables myself to order and every cable is carefully assembled with high quality solder and great attention to detail. The starquad four core cable takes slightly longer to correctly terminate than two core cables and costs slightly more. The combination of cable type and connector contact plating has been chosen to provide a neutral cable. Customers like it. Cables can be made to any length you need and will usually be delivered next day if ordered before about 3 PM on weekdays. If you need a cable length that is not listed please phone or email. In-between lengths are OK, if you need 1.25 metres or 15.5 metres we can make it and usually the same day because we really do make cables. 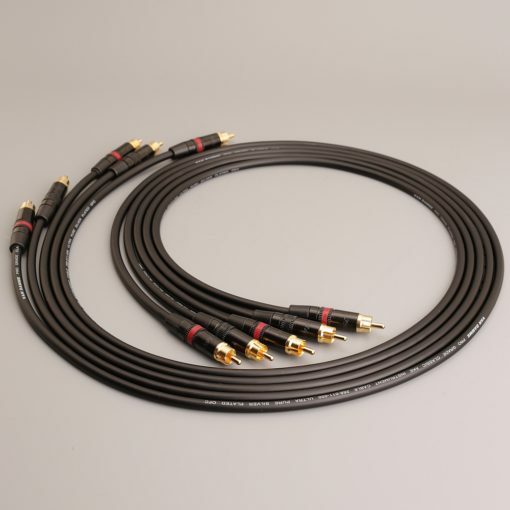 If you have any other cable requirements then get in touch as we make dozens of different cable types for musicians as well as Hi-Fi systems and have many types of Neutrik connectors in stock and various makes of studio cables. 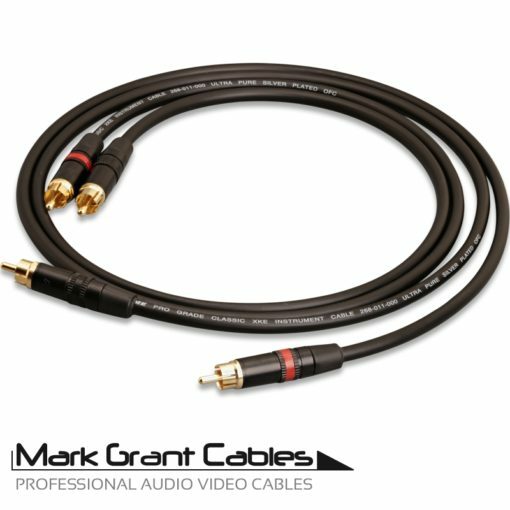 If you see the exact same cable elsewhere at a lower price including VAT and delivery let me know and I will match the price and provide better build quality. We have a very easy 30 days returns policy so try in your system and no problem at all if you decide to return the cables.